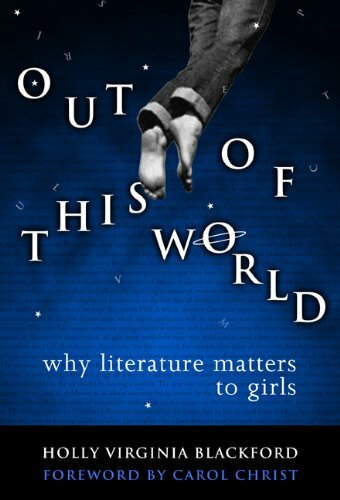 Presents surprising and fascinating findings regarding how girls appreciate literature and what they enjoy about reading. Intertwines the vivid voices of girls with the author’s own story of moving beyond her feminist and multicultural assumptions of how children are shaped by the stories we tell in literature. Challenges assumptions about how gender, race, and class in stories shape young readers. Demonstrates the power of the imagination in girls seeking ways to engage with stories that do not represent female experiences. Discusses the influence of a visual and digital world on the processes of reading. Encourages a new understanding of the importance of literature to the creative imagination. If you have any questions about this product by Brand: Teachers College Press, contact us by completing and submitting the form below. If you are looking for a specif part number, please include it with your message.